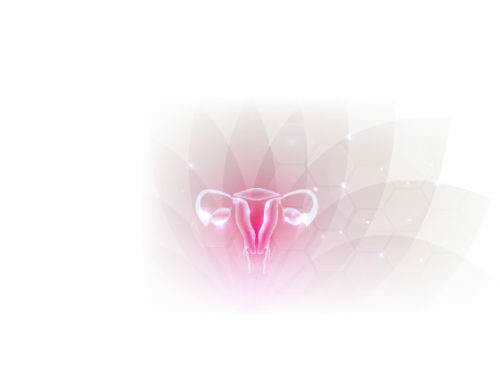 Why Haven’t Vaginal Mesh Devices Been Recalled? Since the U.S. Food and Drug Administration made its first announcement regarding the serious problems that have plagued many women who have undergone mesh implant surgery for the treatment of serious gynecologic conditions, a number of legal and health advocates have stepped forward to raise awareness about the issue. 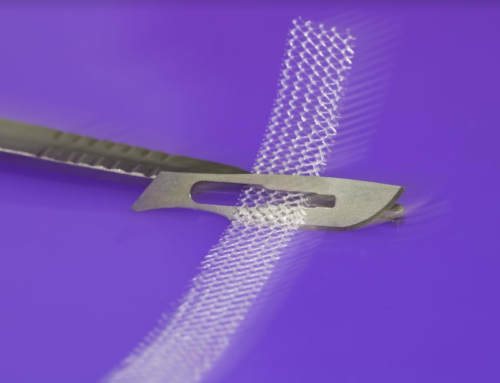 The FDA released a communication outlining risks associated with the medical device in 2008, and followed up in 2011 with additional information about the thousands of reported cases of mesh failure. 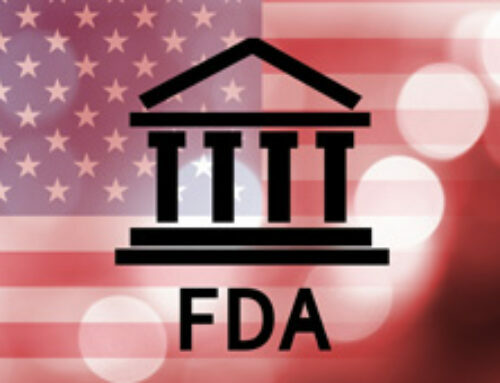 For more information about surgical mesh device complications, please visit http://www.fda.gov/MedicalDevices/Safety/AlertsandNotices/PublicHealthNotifications/ucm061976.htm. For more information about the FDA safety communication, please visit http://www.fda.gov/MedicalDevices/Safety/AlertsandNotices/ucm262435.htm. According to Greg Vigna MD, JD LLP, one of the most common questions asked by many women today in light of the information revealed about related health complications is why hasn’t there been a recall on mesh devices? 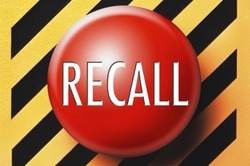 The group notes, the FDA’s advisory committee did meet in 2011 to discuss the matter; however, the panel refused to recommend a recall, to the dismay of medical professionals and many others. Instead, the agency called for product safety reviews to be conducted by makers of transvaginal mesh devices. As doctors on both ends of the spectrum of the debate continue to weigh in, it remains unclear what the FDA will decide moving forward or why there has yet to be an official call for the removal of mesh devices from the market. Still consumer advocacy groups continue to call for bans on mesh devices, and the number of lawsuits being brought against transvaginal mesh manufacturers are on the rise. 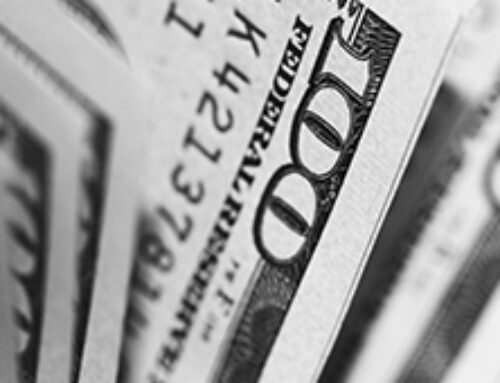 These civil actions have prompted some companies to stop selling their products and take better measures to alert patients and physicians about the potential dangers. Greg Vigna MD, JD LLP says that although lawsuits have prompted some changes, more steps are needed to ensure safety for women who are at risk of transvaginal mesh injury. The resource is available to provide information for women who have questions about their medical and legal options when they have been injured by a mesh device. 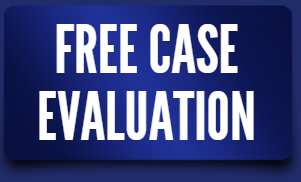 Individuals can obtain a free case review by calling the Greg Vigna MD, JD LLP today. Dr. Greg Vigna is a practicing attorney and physician. 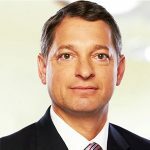 Having trained in physical medicine and rehabilitation at Baylor University in Houston, with 15 years of experience taking care of patients with catastrophic injuries, I am now a practicing attorney dedicated to patient advocacy and ensuring that my clients receive the gold standard in medical care and just compensation for their injuries. Vulvodynia: A Symptom, Not a Disease.